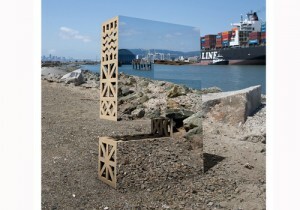 San Francisco Design Week is produced by a 501(3)c non-profit and therefore relies on the goodness of others. 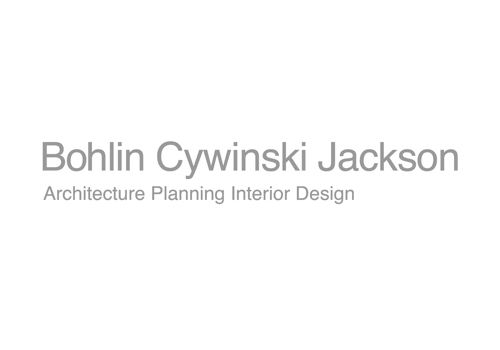 Major thanks to the following sponsors for supporting us so that we can continue to deliver this event year after year to the SF Design Community! 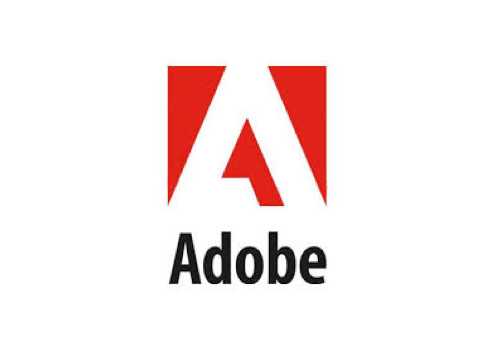 Adobe has been an active participant in the design community over the past 25 years and looks forward to an on going conversation and dialogue-listening closely to designers and their needs. Adobe revolutionizes how the world engages with ideas and information. The company’s award-winning technologies and software have redefined business, entertainment and personal communications by setting new standards for producing and delivering content that engages people anywhere at anytime and through any medium. 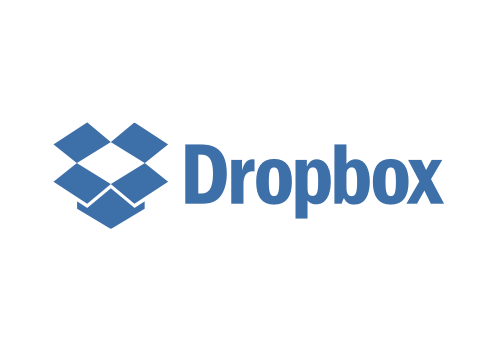 Dropbox keeps your files safe, synced, and easy to share. It’s a simple way to take your docs, photos, and videos with you anywhere, on any device. You can also send files of all sizes quickly and work on them with anyone. Plus, everything you keep in Dropbox is safe forever, even if your phone takes a swim. 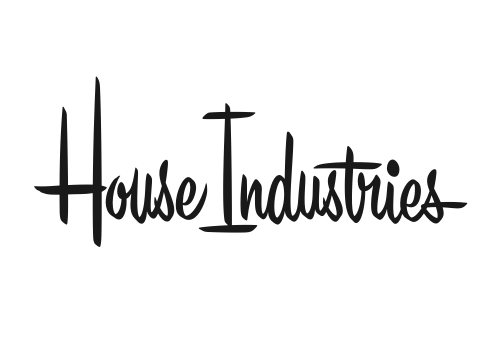 Founded in 1993 by Andy Cruz and Rich Roat, House Industries is known throughout the world for its eclectic typeface collections and related consumer products including housewares, prints, clothing, blocks and decorative objects. Their work is defined by an obsessive devotion to craft and is marked by a genuine love for the art, history and culture that inspires them. 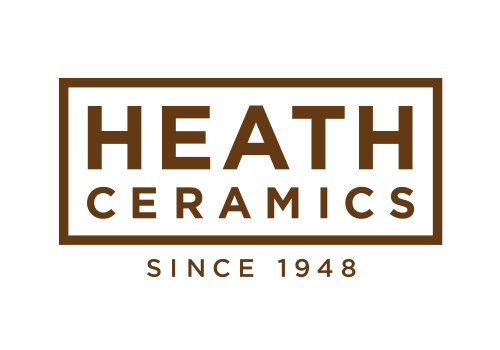 Founded in Sausalito California in 1948, Heath Ceramics is best known for ceramic tableware and architectural tile made by hand. Today, with our original dinnerware factory in Sausalito, our tile factory in San Francisco’s Mission district, and our retail showrooms in San Francisco and Los Angeles, we bring together designing, making and selling to offer beautiful, high-quality goods of all types that blur the line between everyday objects and family heirlooms. 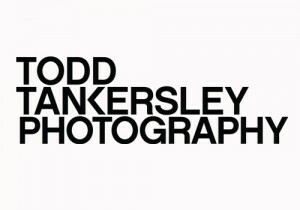 A Bay Area native, Todd is a commercial and editorial photographer based in San Francisco. He works with a wide variety of clients ranging from technology companies to winemakers, shooting product, lifestyle, and portraits, as well as feature-length films. He has enjoyed working with Character to create the 2015 San Francisco Design Week campaign. Ammunition Named Most Innovative in Design 2015 by Fast Company. Founded in 1999, Character is a branding agency based in San Francisco. Character enjoys collaborating with clients who are passionate, innovative and inventive. Character creates identities, websites, strategic platforms and brand experiences for many diverse industries. Our clients range from early stage companies to large established corporations. 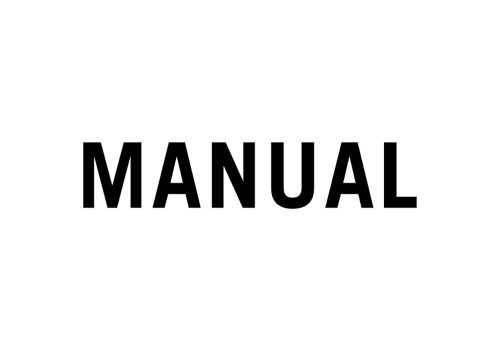 Manual is a design and visual communication studio. Our work strives to uncover the intangible essence of a brand and express it through unique visual solutions. 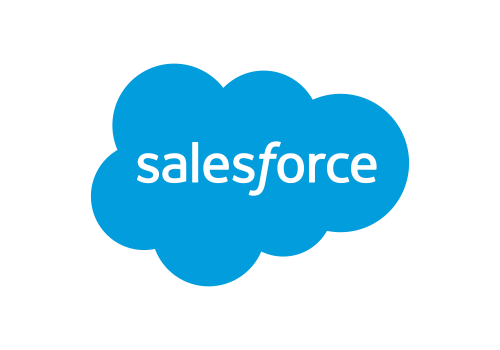 In doing so, we give brands more value and distinction. We work with a broad range of clients—from startups to the world’s most revered brands—and maintain a consistently high level of execution and production across print, packaging, and digital media. Manual practices its craft in San Francisco, California. 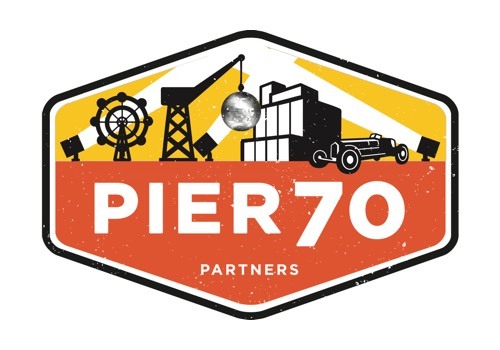 Rooted deep in history, set among the old shipyards of San Francisco, Unique in raw beauty, the buildings of Pier 70 evoke images of a bygone era and stir the imagination. Rustic exteriors, massive steel beams inside, these buildings are now being re-purposed for one-of-a-kind events. With capacities up to 20,000 people, these gallant old spaces are ready to host corporate parties, galas, expositions, car shows, festivals and more. 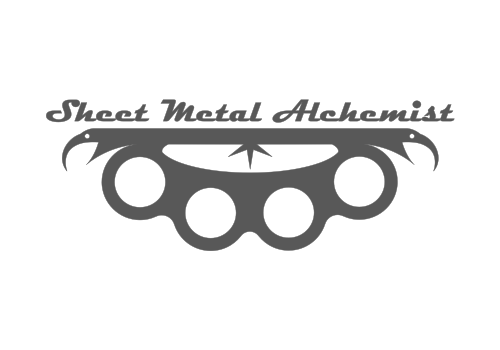 Sheet Metal Alchemist is an Oakland, CA based kinetic architecture and experiential marketing design, fabrication, and installation company. We fuse our knowledge of electronics, motor control, robotics, and interactive design with our fabrication experience in metal fabrication to design, build, and install innovative pieces for architects, developers, marketing agencies, and corporations. We’ve brought the entire fabrication workflow in house. Capabilities include conceptual and mechanical design, 3D rendering capabilities, fabrication in our 8,000 sq ft. shop, stamped structural engineering drawings, onsite installation, and presentation of the piece during an event. 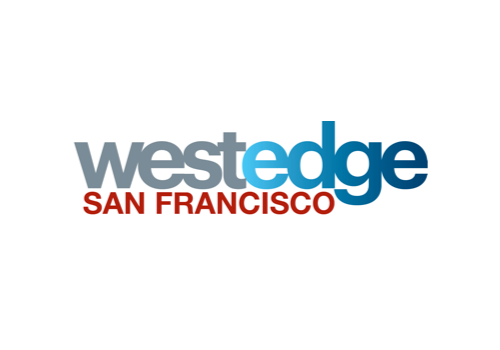 WestEdge is an event production company and consultancy dedicated to promoting design and facilitating business opportunities for design brands through high-quality events and partnership marketing opportunities. The company’s largest event, WestEdge Design Fair, takes place each October in Los Angeles and showcases 150+ leading brands in modern design. The expansion of the WestEdge brand with WestEdge SF/ SF DESIGN WEEK HUB at Pier 27 offers attendees the opportunity to shop from 40+ premium furnishings brands – and engage with the designers who are creating some of the most inspiring products in furniture, lighting and other disciplines. Service is the motivating force behind our company. We realize every client has unique and individual needs and every project has its own personality. By truly partnering with our clients we achieve the highest level of accuracy, ingenuity, efficiency and satisfaction with each and every project. For over 20 years we have been serving the Bay Area and beyond. We have built a reputation for superior quality with consistently competitive pricing. 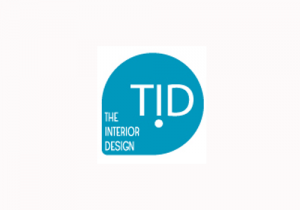 Our no-pressure sales approach, combined with a family-owned atmosphere, creates a comfortable environment for our clients which is often rare in our fast-paced industry, or any industries for that matter. 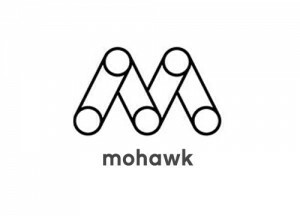 Leadership, innovation, and forward thinking are visible in everything we do at Mohawk. Taking a bold stance on the environment, Mohawk became the first U.S. paper mill to match 100% of its electricity with renewable wind power and the first U.S. premium paper mill to shift toward carbon neutral production. From our work with Yale University in the 1940s to perfect Mohawk Superfine to collaborating recently with leading equipment manufacturers to forge new techniques in digital printing, Mohawk is pushing the boundaries of our industry. 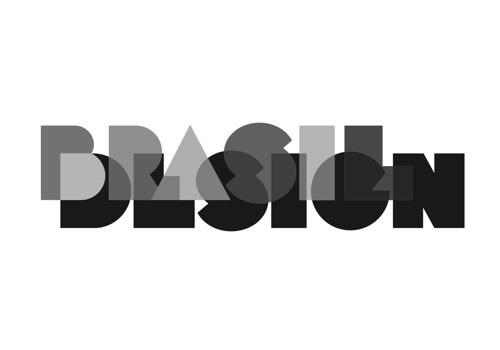 The ABEDESIGN – Brazilian Association of Design Companies – was founded on February 28, 2005, in São Paulo, with the aim of expanding the design services market, communicating to the market, institutions and government, the importance and results the Design provides for Brazilian society and the development of the country. 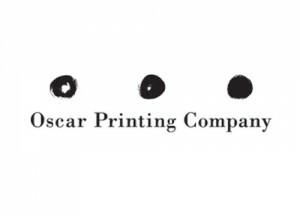 Print enthusiasts on a mission to provide you with quality printing so you can showcase your work and talent. Popular items are Portfolio Packs and Satin business cards. 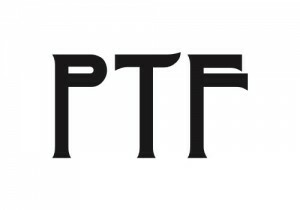 June promotion: Free shipping! Patrick Ferrari. Photographer, Photo Retouching and Digital Technician. Thanks to Patrick for working on this year’s Look Closer campaign! Thanks to Dennis Hodges for building the 3-dimensional letters for this year’s Look Closer campaign!